For “I.V.” the band’s Deathwish debut, Loma Prieta worked with longtime collaborator Jack Shirley (Atomic Garden Studio). 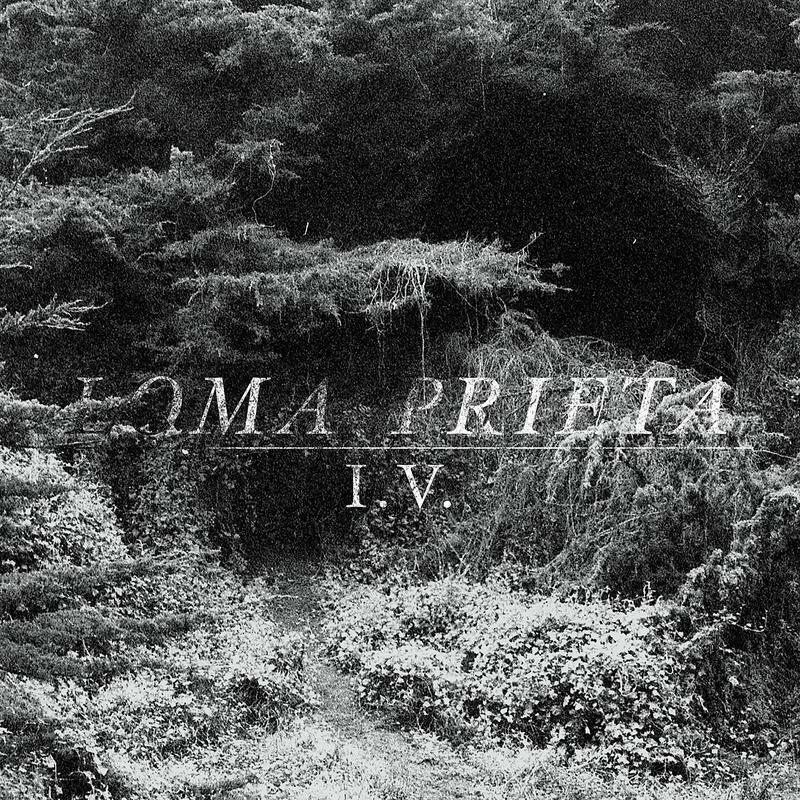 With his guidance Loma Prieta tracked to tape 12 songs intensely emotional songs. Written during a time of great personal suffering and transition for the band "I.V." is the creative culmination of those collective experiences. From the opening breath of “Fly by Night”, Loma Prieta crash and bang melody and discord together into one beautiful work of art. This grinding theme continues throughout "I.V." in stunning songs like the aptly named three parter "Trilogy 4, 5, and 6". Creating a powerful and unpredictable ebb and flow to their emotional outpouring. As the dust settles on the distorted haze in closer "Diamond Tooth", an artistic coherency and clarity emerges that can only be described as Loma Prieta. A new kind of melancholy chaos that should be familiar, yet challenging, to those who enjoy bands like Love Lost But Not Forgotten, Pg. 99, La Quiete, and the ilk.